A key benefit of freelancing is the ability to ahceive beter work life balance. Learn some easy to follow tips to improve your freelance lifestyle. One of the greatest draws of freelancing is the freedom and flexibility that the lifestyle offers. Most freelancers can work from home, if they choose, and set their own hours (within reason). Want to take a long break in the middle of the day to workout? There’s no boss to ask permission. Want to work from a beach in Mexico for the week? No problem, as long as you get your work done. On the surface, freelancing can seem like a great way to maintain work-life balance. However, what doesn’t get talked about as much is the challenges of maintaining work-life balance as a freelancer. A poll from Inc. found that remote workers are more likely to work longer weekly hours than their in-office counterparts, with 53% saying they put in over 40 hours when working remotely. 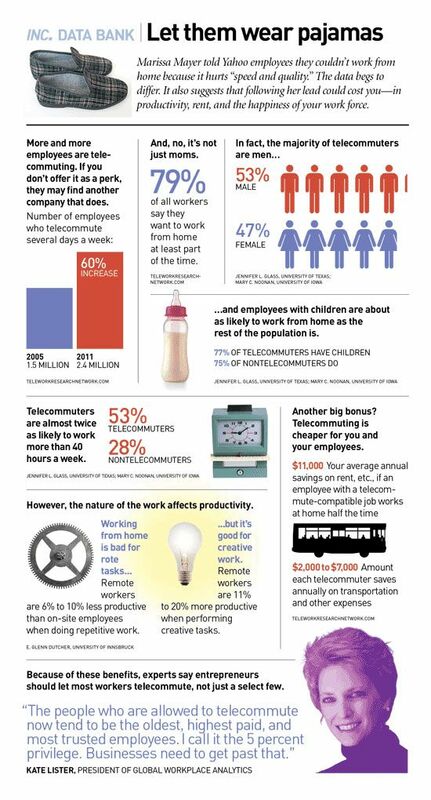 Granted, not all remote workers are freelance, but this survey raises an important point. When there is no set schedule—no clocking out or office to commute to—the boundaries between “work” and “life” can get blurry. Let’s imagine a freelance web designer named Callie. Say she wakes up, rolls out of bed, and sits straight down at her computer with a cup of coffee. There is no process of getting dressed and getting to work to delineate the start of her work day. Let’s also imagine that Callie rarely takes a full lunch break, since there aren’t co-workers around to eat with, and she may keep working into the night, since there is no sense of “leaving the office” to bookend the day. When your home is also your workplace, it can seem harder to leave the work behind. Being a freelancer can also be time-consuming, as there are aspects of your work-life that full-time employees don’t have to deal with, such as invoicing and new business development. And, freelancers tend to have fluctuating incomes that rise some months and fall others. During the peak months, they may find themselves with more work than they can handle, leading to long hours. The low months are their own kind of stress about not having enough money coming in, so freelancers may spend that time which could be “off” seeking new business opportunities. Then there’s the fact that full-time employees get paid time off and vacation days, but freelancers don’t. Sure freelancers can technically take off anytime they want, but any days off represent lost income, and freelancers can worry that if they are not available, clients will go elsewhere. All of this is to say that achieving work-life balance as a freelancer can be tough, but it’s critical to maintaining productivity and preventing burnout. Here as a couple of tips for how to make sure your freelance lifestyle stays healthy. Certainly part of the appeal of freelancing is the flexibility, but that doesn’t mean you have to forego structure altogether. Setting a schedule can help you know when it’s “ok” to be on and when to be off. If you do your best work in the morning, then wake up early and knock off your tasks, so at 3 pm when you are done, the rest of the day feels like yours. Structure can help set boundaries, but that said, flexibility is key for maintaining work-life balance, so allow for some wiggle room. If you aren’t great at taking breaks, then try adding them into your calendar as a reminder. Just because you can work from your couch doesn’t mean you should. Granted, some people do their best work from their couches, but if that’s not you, then find a space where you can be productive. This could mean setting up a home office that you love to be in or finding a coffee shop or coworking space you like. A place to work outside the house, even if it’s just occasionally, can be great for work-life balance. Freelancing can be an isolating experience, particularly if you do something fairly solitary, like writing. Meanwhile, engaging with other people is pretty important for mental health. A coworking space can be a good place to meet other freelancers and/or you can set up regular work dates with friends who are also freelancers. If you are home alone for most of the day, try to be proactive about making plans in the evening. When your work life starts to bleed into your home life, the things you love doing can be the first to go. Achieving work-life balance means you have to also prioritize non-work activities, such as exercise, cooking, or spending time with family. If the “life” part of your life starts to slip, it’s time to check-in with yourself and recalibrate. Another good strategy is to use your daily breaks to do stuff you love. A break won’t really feel like a break if you are just browsing Twitter in your home office. Get up and do something active to recharge your batteries. And of course, don’t deny yourself a vacation when you need it. As mentioned above, all freelancers can worry about saying no to work or the inevitable dry periods, but you will make yourself miserable if you have way too much on your plate. Know how much you can reasonably handle at one time, and if you have to say no, say no. Clients will understand and may even take that has a sign of how good you are because you are in-demand. Let them know when you will be available or ask them to give you more heads up for projects in the future. Work-life balance can be tough for freelancers to find, but with a little planning and forethought, you can prevent work from dominating your whole life.